Published November 6, 2018 at 592 × 803 in An interesting lot…. 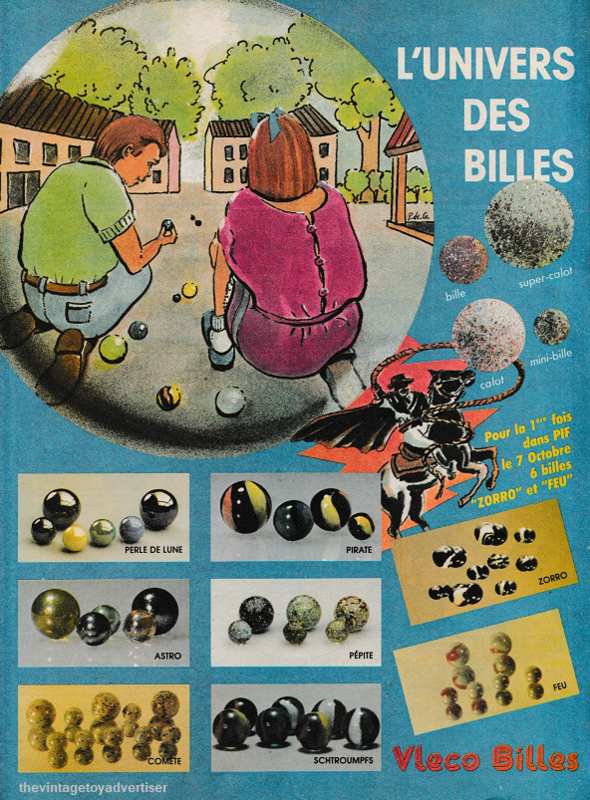 L’univers des billes. Pif Gadget. France. 1986.